For 5 years now Attorney Orly Taitz has pursued the issue of Obama ‘s use of fabricated IDs. the most damning evidence against Obama is his use of Connecticut Social Security number 042-68-4425 , which failed E-Verify and SSNVS and which was traced to Harry Bounel, born in 1890. Currently there are 7 challenges to Obama brought by Attorney Taitz, two of them are cases specifically dealing with this issue. The cases are slightly different. The latest motion before Judge Lamberth in DC is based on Obama’s failed E-Verify and his number, which was traced to Bounel. 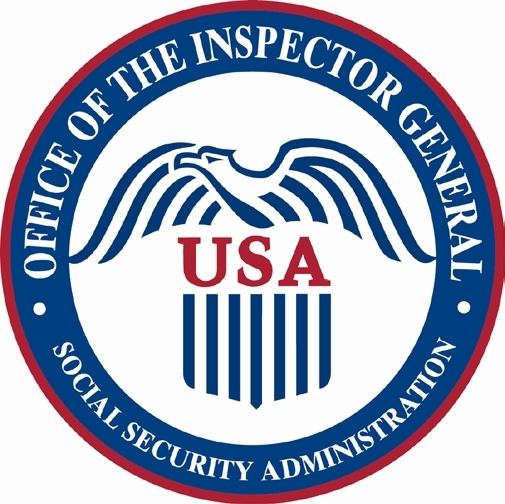 The second case, which was filed in MD, where SSN administration is located, is filed based on Bounel’s name and the same Social Security number and the fact that the regime wrongfully denied access to his application, claiming privacy, even though he was born over 120 years ago and privacy no longer applies based on 120 year rule. Taitz filed a motion for summary judgment. Rod Rosenstein, US attorney for MD, asked presiding judge, Ellen L. Hollander, for more time to respond to a 2 page motion, claiming that 2 weeks were not enough. She granted the request the same day, before the plaintiff could even see the motion to extend time. Shortly thereafter the war or possible war with Syria broke. Now there is a peace agreement, no further distractions, the response id due on Monday and regime ran out of excuses. Yesterday the regime sent a trial balloon. It published in a couple of blogs (at least one of these blogs is believed to be controlled by the regime) something to the extent that maybe by a typographical error the information of Bounel and Obama got crossed in one database. They were quoting a researcher Susan Daniels stating that the information about Bounel found by Albert Hendershot was a one time thing found by one researcher, one error in one database. A number of people, who might be connected to the regime as well, sent Taitz this article to make sure Taitz saw the trial balloon to ascertain if this latest story would fly. The answer, it will not fly. Incidently, researcher Albert Hendershot was visited by the FBI. When he refused to cooperate, he was tackled, thrown on the ground and handcuffed. At that time he was asked for password for his computers. His computers were taken and in fear of being thrown to jail he gave the password. 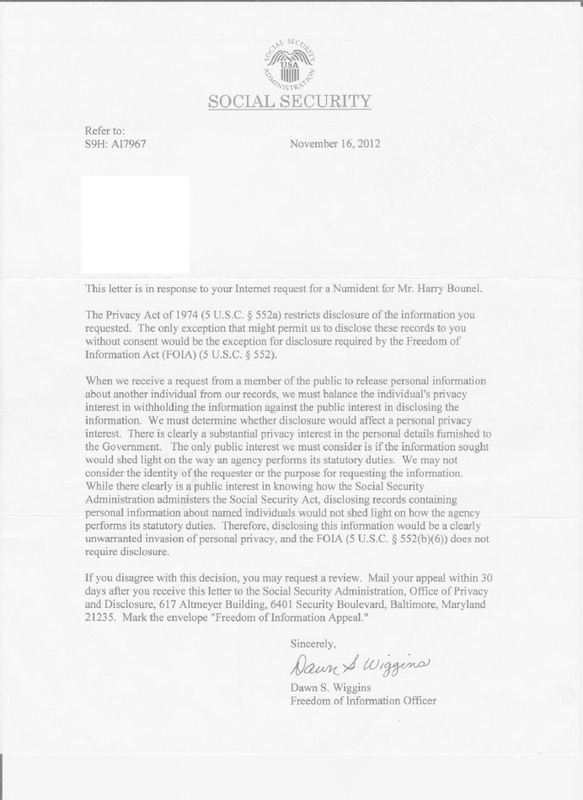 Hendershot published an article about his experience and published the receipts given to him by the FBI for his computers. This matter was not litigated yet. Further on, Attorney Taitz did not submit to court Hendershot’s findings until she had confirmation. Originally, when Taitz talked to investigator Susan Daniels, the investigator said that she could not find Bounel’s information and Taitz did not submit Hendershot’s findings to several courts, including administrative court in GA, where Daniels testified for Taitz. Later, in a phone conversation Daniels confirmed to Taitz that she found Bounel ‘s information as well. Only when Taitz had this confirmation from a second source, from Daniels, did she submit it to court. Daniels and Hendershot used different databases. Only after Daniels confirmed to Taitz that she found Bounel’s infomation, Taitz contacted Hendershot and related to him that his findings were confirmed by Daniels and he wrote a second article about it. If need be, Taitz will provide proof of all of the above. At this point Obama is cornered. He is using a stolen Social Security number and proven computer generated forgeries instead of valid IDs. 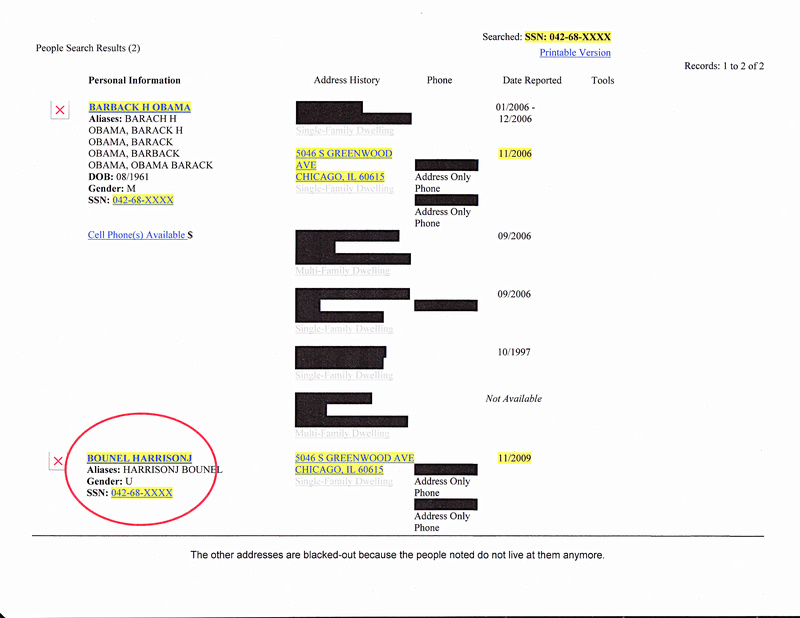 This might be related or not, but Dan Pfeifer, Obama strategist, who together with Perkins-Coie attorney, Bob Bauer,presented to the public on April 27, 2011 the forgery of the Obama’s birth certificate, was yesterday taken to the hospital with the stroke like symptoms. The response is due on Monday, right after Yom Kipur, the Jewish day of atonement. We’ll see what U.S. attorney Rod Rosenstein and Federal Judge Ellen Lipton Hollander will do. More information on this and other cases can be found on OrlyTaitzESQ.com. « BREAKING OBAMA -> IMMIGRATION & NATURALIZATION SERVICE DOC FOUND: U.S. CERTIFICATE ISSUED TO ONE EAST AFRICAN-BORN CHILD OF U.S. CITIZEN IN 1961!